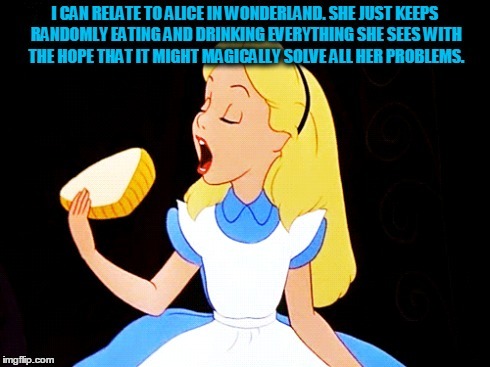 This entry was posted in Bookish Babble, Special Features and tagged Alice in wonderland, Bookish Babble, Bookish Meme, C.S. Lewis quote, Lewis Carroll by Sarah "SacaKat" Fairbairn. Bookmark the permalink.